PC MPP Delivered Hundreds of Unanswered Letters to Minister of Energy Today. (Queen’s Park, ON) – Lambton-Kent-Middlesex PC MPP Monte McNaughton is pressing new Liberal Minister of Energy Bob Chiarelli to respond to hundreds of unanswered letters and emails from constituents and residents across Ontario. 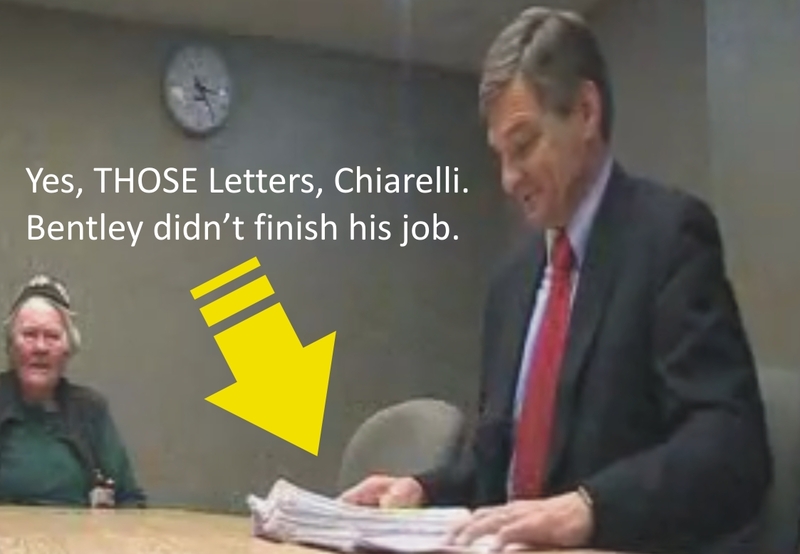 McNaughton delivered the file of unanswered letters to Chiarelli in the house this morning. The letters raise important questions and concerns about the Liberal efforts to encourage further development of industrial wind turbines. MPP McNaughton and the Ontario PCs continue to push for changes to the Liberals failed green energy act and costly FIT program. McNaughton will support MPP Lisa Thompson’s Bill 39 the ‘Ensuring Affordable Energy Act, 2013’ when it comes to a vote on April 18. Posted on April 25, 2013, in Government, Ministry of Energy, Monte McNaughton. Bookmark the permalink. Leave a comment.